Spread across a sprawling 64,000,000 sq.ft., Business Bay is Dubai's newest Central Business District. An incredible project set in the heart of Dubai, it's an entire city near Dubai Creek with a well-developed infrastructure network designed to promote business, trade and luxury living. Envisioned by His Highness Sheikh Mohammed Bin Rashed Al Maktoum, UAE Vice President, Prime Minister, Minister of Defence and the ruler of Dubai as a 'new city', Business Bay includes more than 240 residential and commercial developments, landscaped gardens and a network of canals, pathways and roads. The project is located along a new extension of Dubai Creek - from Ras Al Khor to the arterial Sheikh Zayed Road - and is slated to become the region's new business hub and freehold city. Designed on the lines of Manhattan (New York) and Ginza (Tokyo), Business Bay also embodies the important role played by the Dubai Creek in shaping Dubai's trading history from a fishing port to a key international shipping hub today. After the success of past initiatives likes - Dubai Internet City, Dubai Media City and the Dubai International Financial Center – this project lays the foundation for UAE's new aspirations to be a leading global commercial and business center. The AED 110-bn project is spread across covers approx 46,900,000 sq ft with a gross leasable area of 78,500,000 sq ft. The development is expected to cater to a projected total population of about 300,000 people. Commercial developments are slated to occupy approx 2,653,244 sq ft or 18.5% of the total area while mixed-use projects will comprise approx 8,520,368 sq ft or 59.4%. The planned residential development is expected to cover an area of roughly 3,163,628 sq ft or 22.1%. A mixed-use community within the Business Bay project, Bay Square Bay is a pedestrian-only zone. Encompassing an area exceeding 2,400,000 sq.ft, this development is located about 1km away from Sheikh Zayed road (within Business Bay). Upon completion, Bay Square will include walkways over canals, sidewalks, restaurants, cafes and retail outlets. The project will also host about 575 offices with an average size of 2,000 sq.ft spread across an area of approx 1,600,000 sq.ft, in addition to a slew of small-and-medium enterprises. 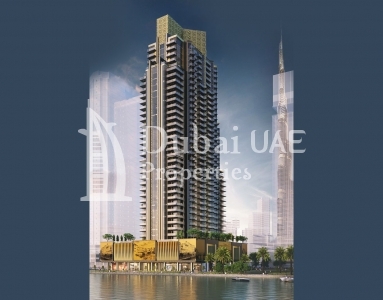 Located near the entrance to Business Bay, this project offers a configuration of 12 residential, commercial and office towers, which are among the first buildings to be completed. The towers are connected by a three-storey podium, in addition to the nearby Vision Towers which is also connected via a special passage. This are offers two-levels of indoor and outdoor retail space and includes cafes, restaurants, boutiques, showrooms, plazas, play area for kids and other sporting facilities. The expansion of the current 14 km long Dubai Creek to 26.2 km is an integral part of the Business Bay development. The plan involves extending the Creek from its original place to Business Bay via Al Safa Park and Jumeirah. The project is to be carried out in three phases. Approx 10 kms of the total 12.2 kms of the Dubai Creek extension work has already been completed. 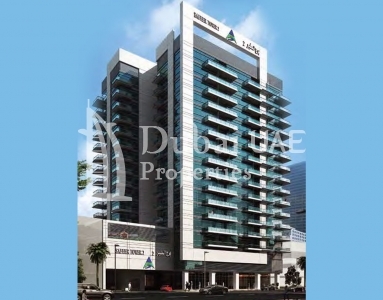 Business Bay station is a part of the arterial Red Line of the Dubai Metro network. 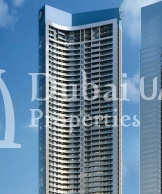 Thisdevelopment is launched by Damac Properties. It is located at Sheikh Zayed Road, Dubai. This developmment is in under construction phase. 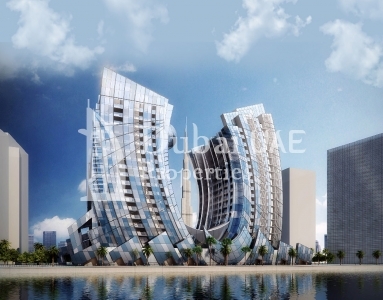 It provides configuration of 2 bedroom apartment with all the facilities and modern designed structure, ample of space. 2 bedrooms Area:- 990, 1034. 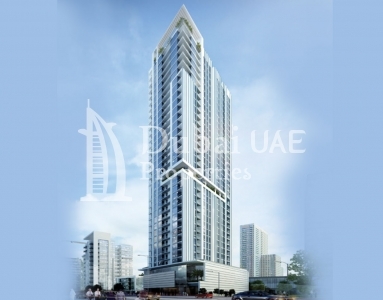 Aykon City Dubai is one of the best residential development in the city of Dubai. 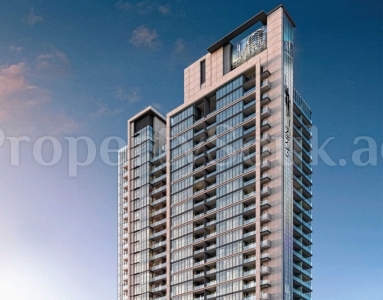 It is pre-launched project which is located at Sheikh Zayed Road, Dubai. This development offers configuration of 3 Bedroom with all the comforts and luxurious amenities. It is well connected to all parts of city.